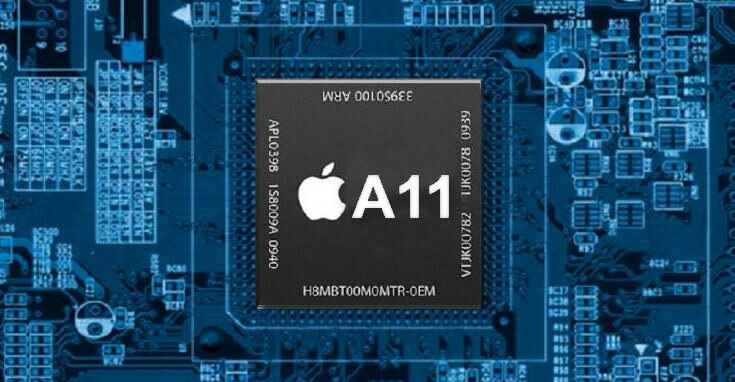 If you have not yet glanced at Apple’s first 10nm FinFET A10X Fusion chipset, then you’re probably not aware of the compute and graphical performance that the A11 will be capable of. 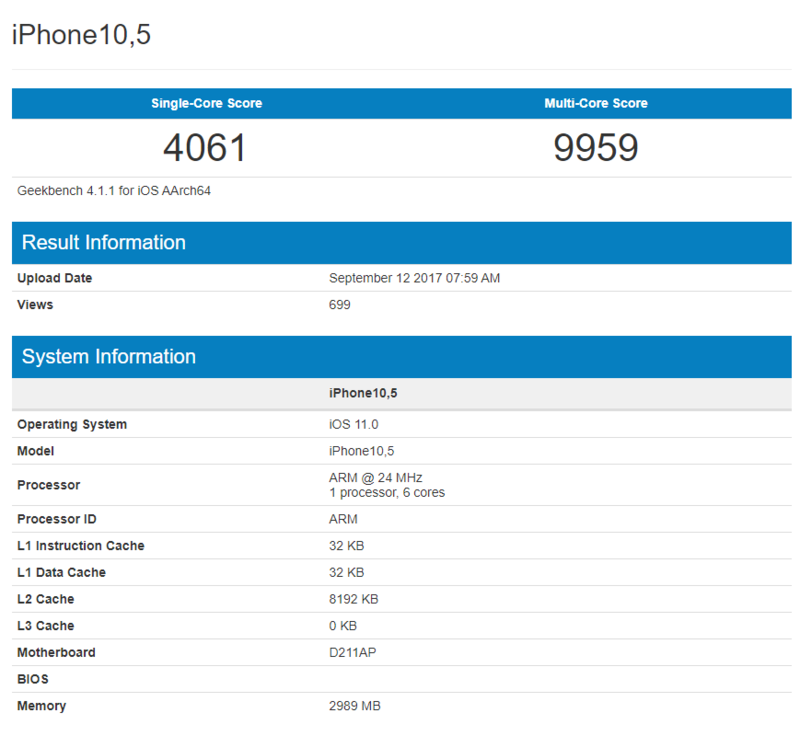 Just hours before the official iPhone X event, leaked benchmarking scores of the SoC have come forth, and it is certainly a force to be reckoned with. If these numbers turn out to be true, then Qualcomm and MediaTek better take notes on how to design mobile hardware the right away. According to Geekbench, the A11 is expected to feature a total of 6 cores, which is right on the money as our previously leaked article detailed the same number of cores. There are going to be two cores focused on delivering raw performance, while the remaining four cores will be targeting activities like media consumption. The leaked benchmarking scores reveal that the A11 obtains more than 4,000 points in the single-core test results, and close to 10,000 in the multi-core category. These are phenomenal numbers for something as minuscule as a mobile chipset, revealing the advancements Apple has been able to make while companies such as Qualcomm and MediaTek, who’s forte lies in making hardware for mobile phones have been left eating the tech giant’s dust. We also believe that the 6-core A11 will enable all processors to work in unison to allow for maximum performance in needed situations. Those areas could be revolved around gaming applications that rely more on the actual processor than the GPU, and this is something that will have a huge edge over the A10 Fusion. Though the A10 Fusion featured a 4-core processor, only two cores could remain active at the same time to conserve the battery. Are you impressed with the scores laid out in front of you? Tell us your thoughts down in the comments.